The iPhone mania has definitely agitated the spirits back at the Sony HQ. 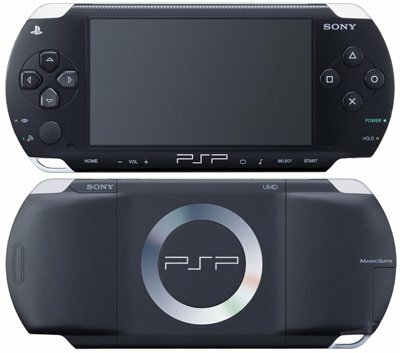 Apple managed to take the iPod and turn it into a mobile device, why couldn’t Sony do the same with the PSP? Rumors about a PSP with phone capabilities started flying around since June. 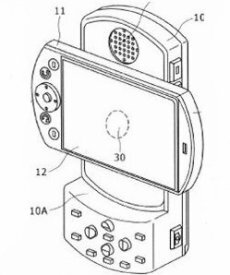 Back then, Sony was discovered to have filed a patent application that featured a PSP with a rotating screen and several extra buttons. Still, this doesn’t mean that such a device will pop up in stores in the near future. There are numerous issues to be dealt with and some star enhancements to be added, to say the least. The market is still open to hybrid products, but the competition on the handset segment is rather fierce. On the other hand, at present time i can only imagine how it would feel like to have a nagging girlfriend calling you on your PSP while you’re striving to send the final boss level to digital hell. Hopefully, the “turn phone function off” button will be easy to reach. "We do have talks with other arms of the Sony family about various topics but I can confirm we are not currently working together on the creation of a PlayStation Phone."